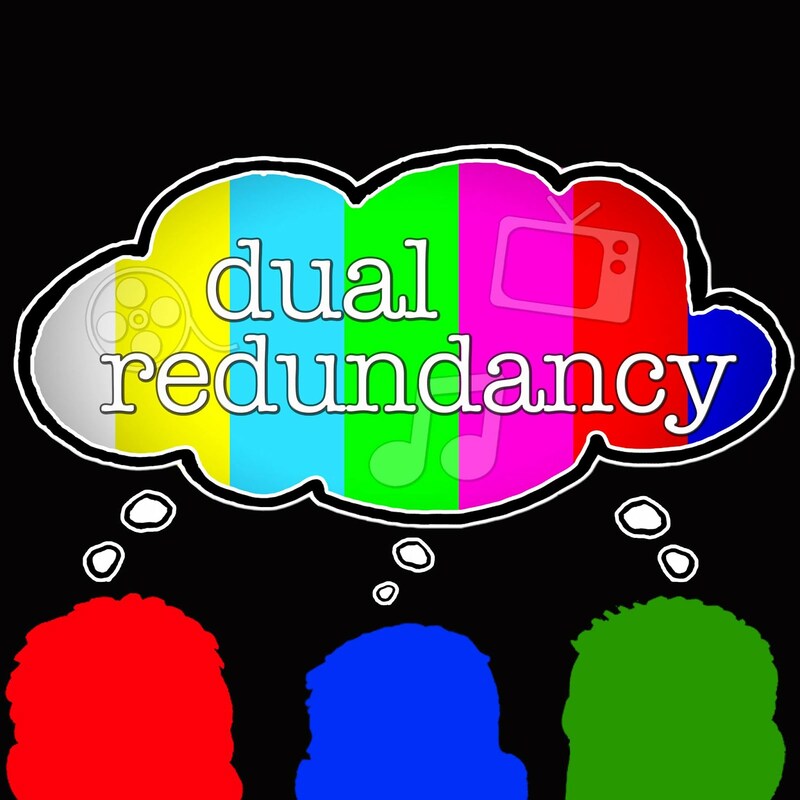 Dual Redundancy: Podcast Episode 55: Winding Down: "Girls" "The Good Wife" & the series finale of "How I Met Your Mother"
Podcast Episode 55: Winding Down: "Girls" "The Good Wife" & the series finale of "How I Met Your Mother"
In this week's episode we recap the Emmy category changes for True Detective, Orange is the New Black and Shameless (1:55). We also review some House of Cards legal drama (12:41) and University of Iowa's problem with HBO's Girls (16:58). 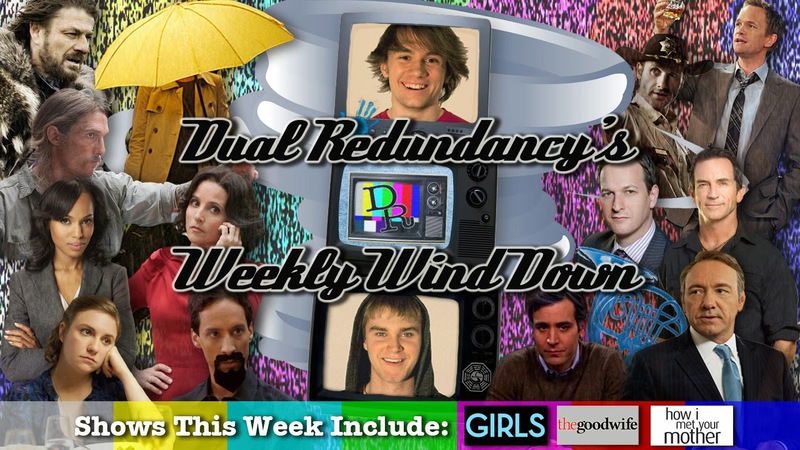 Finally, we wind down Girls' season three finale "Two Plane Rides" (16:58), The Good Wife's "Dramatics, Your Honor/The Last Call" (32:19) and the How I Met Your Mother series finale "Last Forever" (41:47).